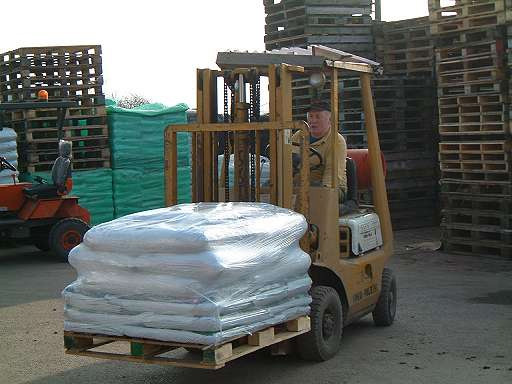 Andrew Grimmett wins first prize in 2018 with his potatoes grown in our potato compost. 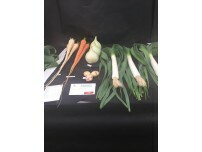 First prize at Buckingham Country Show for Andrew Grimmett using our leek and onion compost. 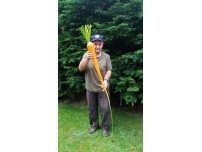 First-prize winning carrots grown in our carrot and parsnip compost by Andrew Grimmett. 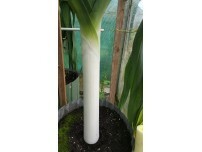 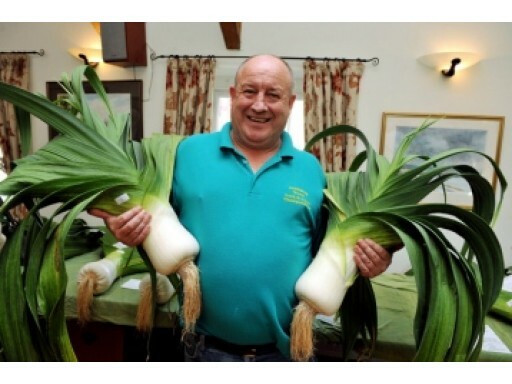 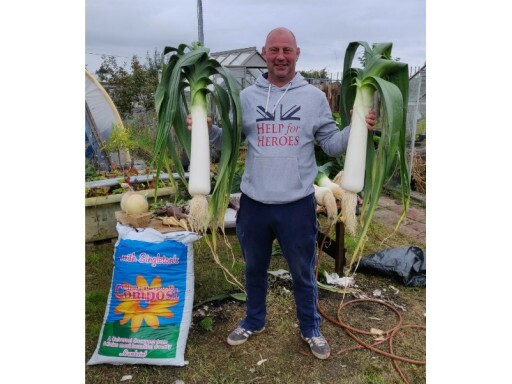 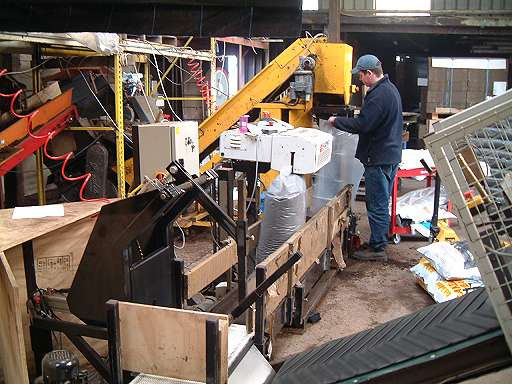 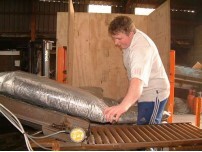 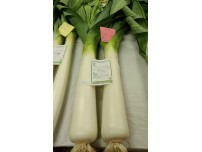 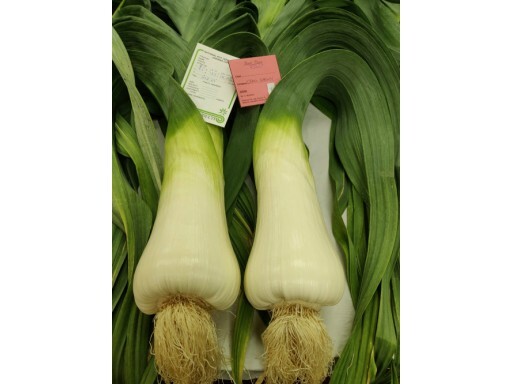 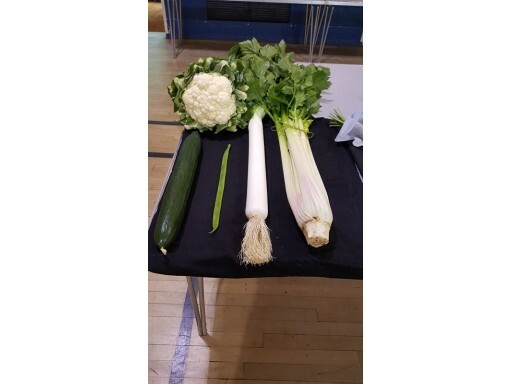 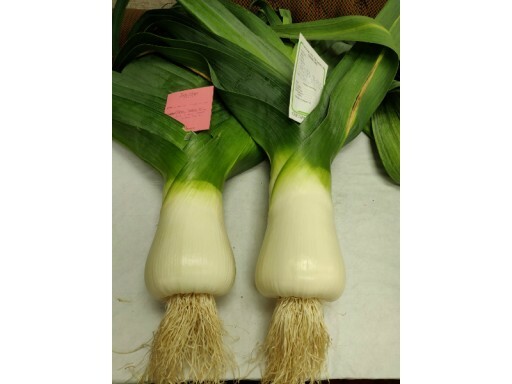 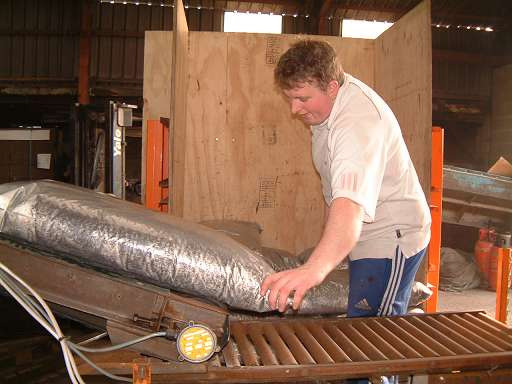 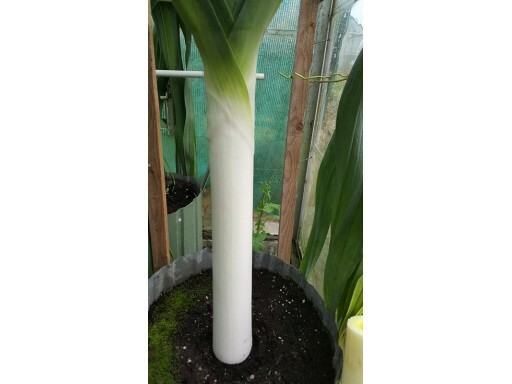 First-time grower and exhibitor of giant leeks, scooped the prize board at his local show using our leek and onion compost. 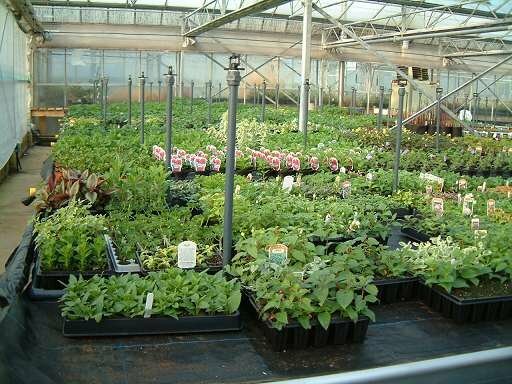 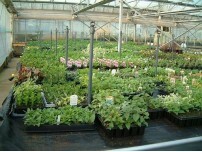 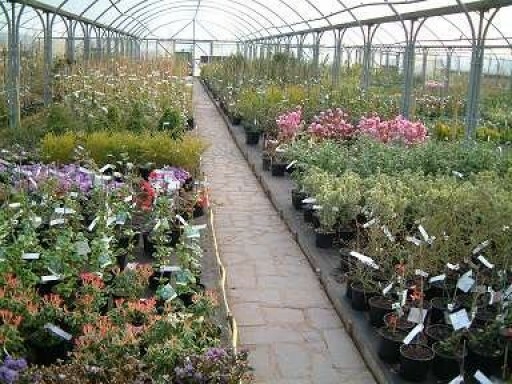 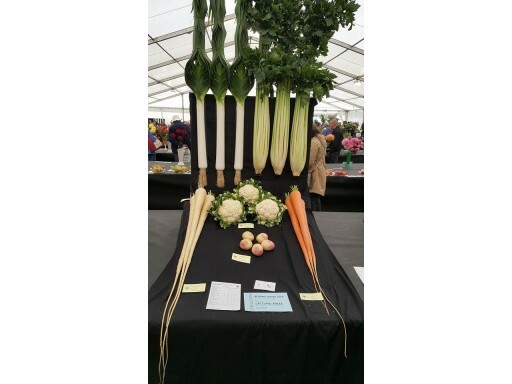 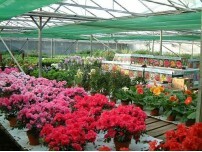 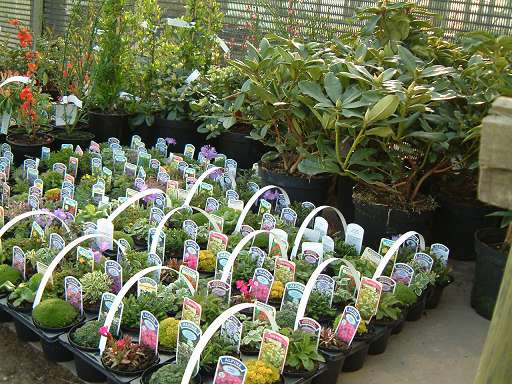 Show-winning vegetables grown by Marcus Powell using our specialist composts. 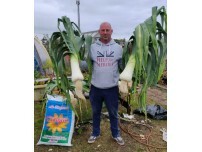 George Kemp with some of his prizewinning leeks grown in our special leek and potato compost. 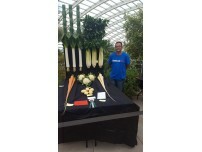 Marcus Powell with show winning vegetables he grew using our specialist composts. 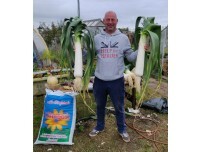 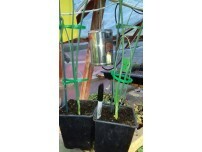 A photo of Christian Gwilym's prize-winning onions grown in our leek and onion compost. 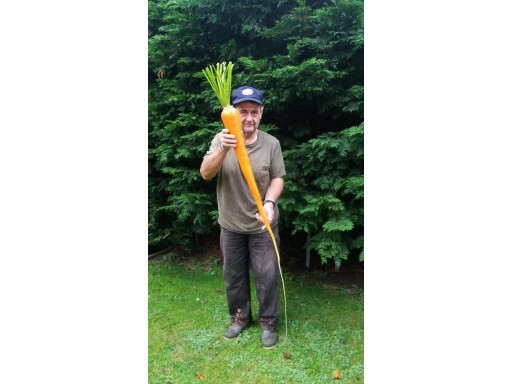 Photos sent in by our customer Andrew Grimmett who used our carrot & parsnip compost to grow this amazing carrot. An onion grown in our own compost on the right, and in a competitor's compost on the left. 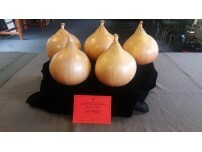 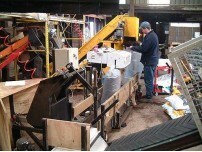 Andrew Grimmett's potatoes won first prize. 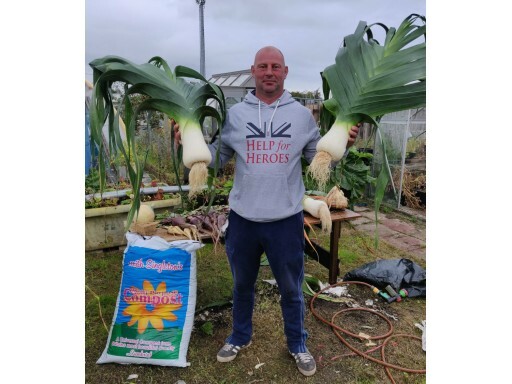 Grown in our potato compost. 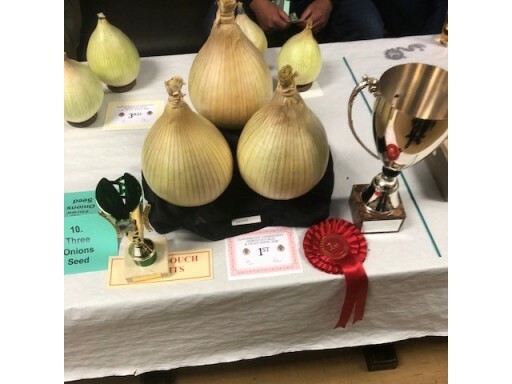 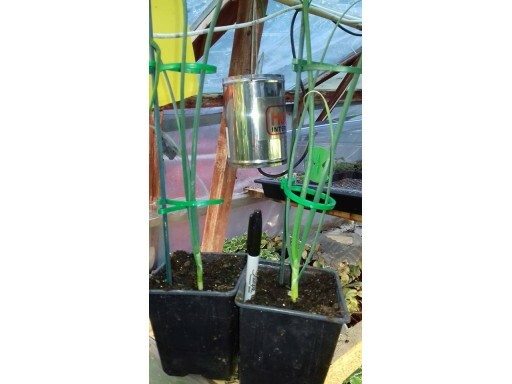 Photo sent in by our customer Andrew Grimmett who used our leek and onion compost to grow these prize-winning onions. 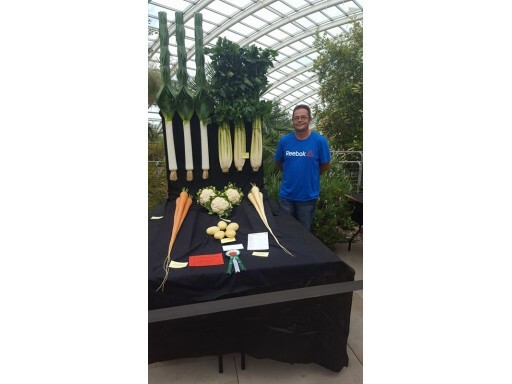 First-prize winning parsnips grown in our speciality carrot and parsnip compost. 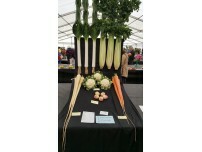 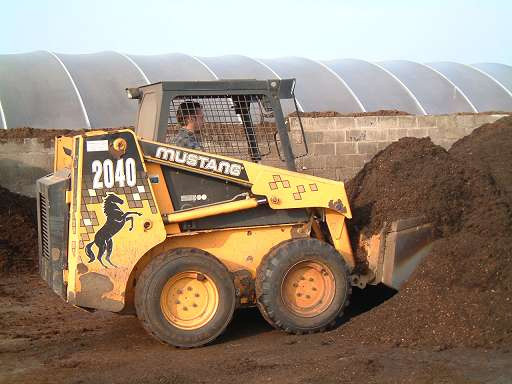 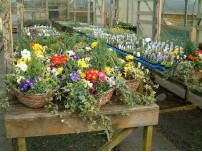 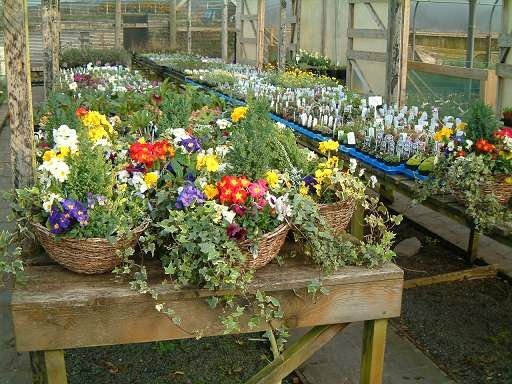 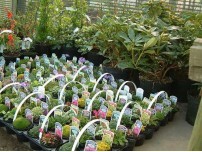 First prize for Denise Ingram using our composts!